Product Releases — Get the Current Personal Use License Versions of Cincom® ObjectStudio® 8.8 and Cincom® VisualWorks® 8.2! 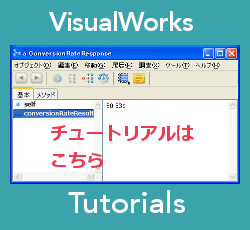 Get the Personal Use License Versions of Cincom ObjectStudio 8.8 and Cincom VisualWorks 8.2! Camp Smalltalk – Raleigh/Durham (aka Camp Smalltalk – RDU) will be held in downtown Durham, North Carolina on March 31 – April 2, 2017. Click here for more information.